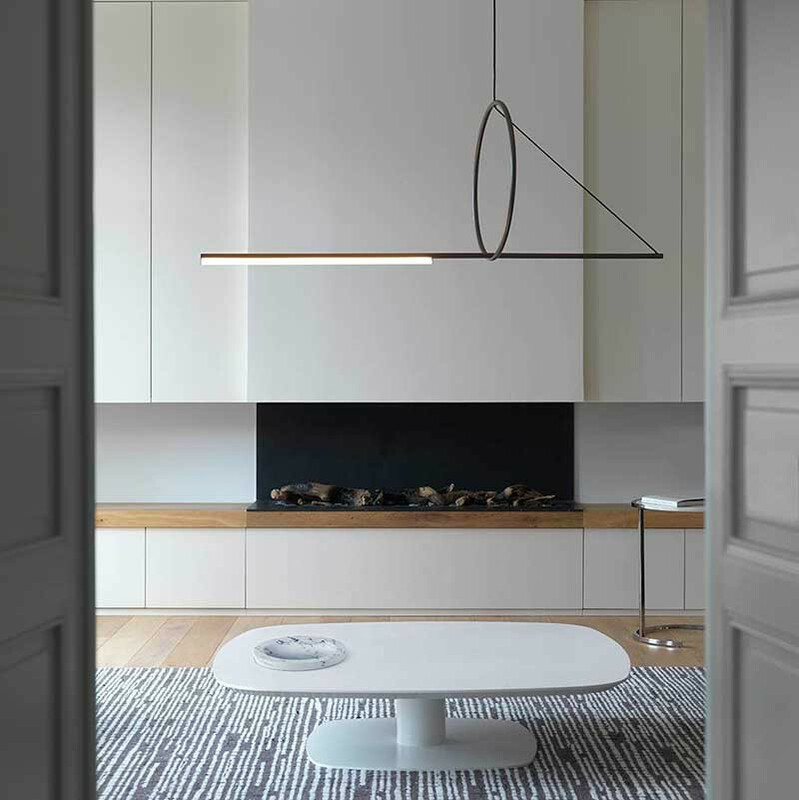 French brand CVL Lighting have been designing and making lights for the last five decades. Each lamp is still made by hand, in the Loire valley in France. The company specialises in metalwork and particularly in brass. CVL Lighting pride themselves on their flexibility and can customise lights in many different finishes upon request. The design studio, run by Emilie Cathelineau, regularly collaborates with leading international designers, such as Hervé Langlais, POOL, Kristian Gavoille and Pauline Deltour.